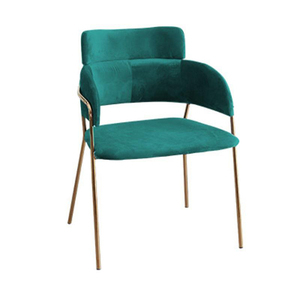 Cheap Metal Arm Chair Modern Used Living Room Description: 1.Material:Iron for Metal Arm Chair Modern 2.Option Colors Model No. 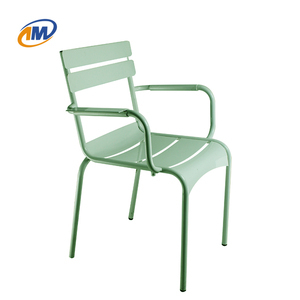 : SM-1071A Size: 54*66*84CM Package: 4pcs/CTN or as customer request. 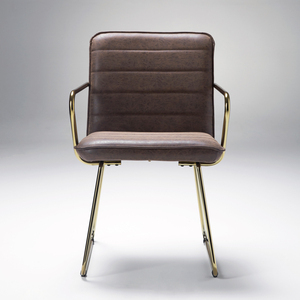 Toby Tong Tel: +86-571-61061895 &bull; Fax: +86-571-63766078 Cell: +86-159-6883-7444 &bull; Email: toby @saimeifurniture.cn Add: No. 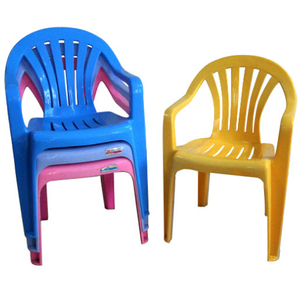 Party Plastic Chair For Sale. Party Plastic Chair For Sale. 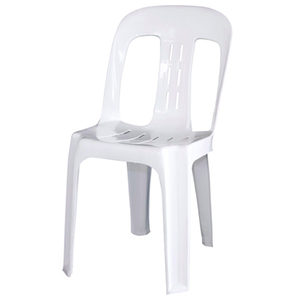 Party Plastic Chair For Sale. 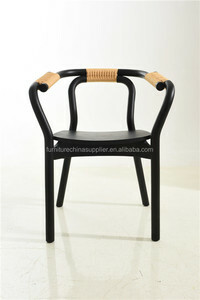 Alibaba.com offers 5,886 cheap arm chairs products. About 15% of these are dining chairs, 9% are office chairs, and 5% are living room chairs. 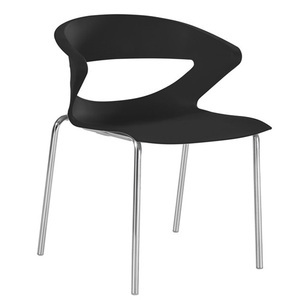 A wide variety of cheap arm chairs options are available to you, such as plastic, wooden, and metal. 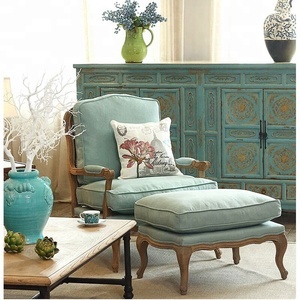 You can also choose from living room chair, dining chair, and waiting chair. 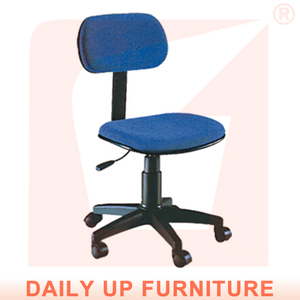 As well as from leisure chair, executive chair, and ball chair. And whether cheap arm chairs is no, or yes. 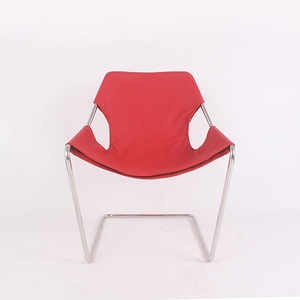 There are 6,038 cheap arm chairs suppliers, mainly located in Asia. 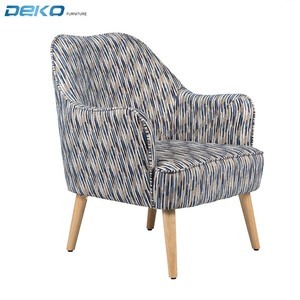 The top supplying countries are China (Mainland), Malaysia, and Indonesia, which supply 97%, 1%, and 1% of cheap arm chairs respectively. 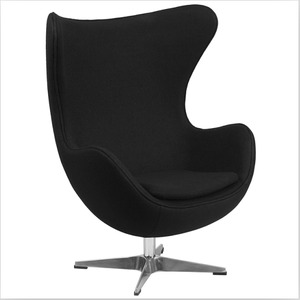 Cheap arm chairs products are most popular in North America, Western Europe, and Eastern Europe. You can ensure product safety by selecting from certified suppliers, including 804 with ISO9001, 508 with Other, and 344 with ISO14001 certification.